WIN! WIN! 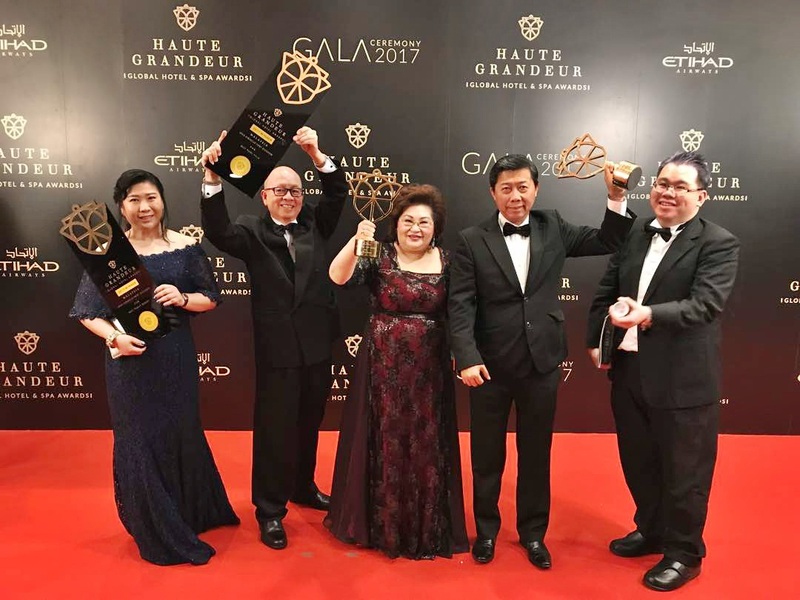 Yup, it was a double win for Lexis Hibiscus Port Dickson at the recent Haute Grandeur Global Hotel Awards in Bangkok when it received awards for Best Pool Villa and Best Family Resort. The Haute Grandeur hospitality awards initiative gives recognition to the finest in hospitality experiences in over 60 countries. Winning the awards is hardly surprising as the luxury resort, with its water villas stretching 1km into the Straits Of Malacca in the shape of Malaysia’s national flower, and a private swimming pool in every chalet, it’s a holiday paradise. 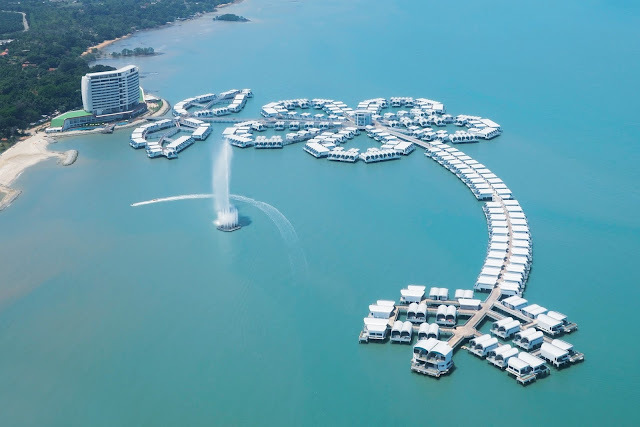 Guests can indulge in water sports such as water skiing, jet skiing and kayaking or go for cycling, take archery lessons and relax at the spa. There are fun activities for all ages including a Kidz World for the younger kids.